May 9 – 12 Only! Journalist-turned-comedian Maureen “Mo” Langan, host of KGO Radio’s Hangin’ With Langan, is one of the country’s top touring comics. In her one-woman show Daughter of a Garbageman, Langan traces her roots back to her upbringing in New Jersey in the 1970s, where her Irish mother and New York City sanitation worker father taught her that hard work and education are always rewarded. 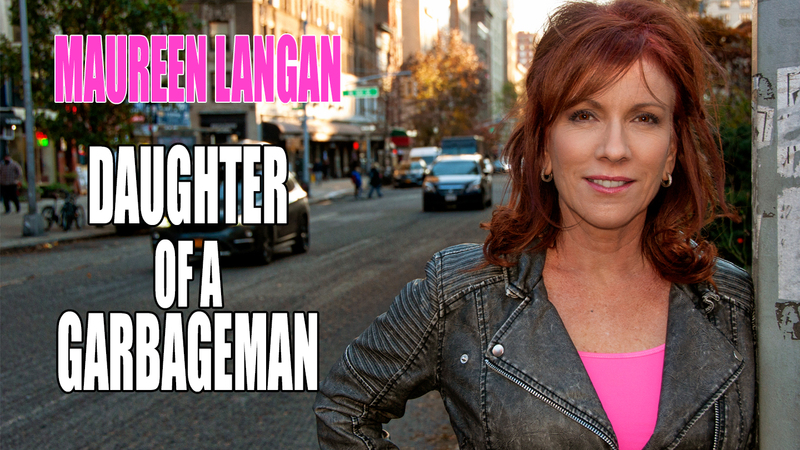 Now living in an era where Kardashians have book deals and reality TV stars win elections, Langan uses humor, honesty and insight to tap into the frustrations of hard-working people and explore how her parents got it wrong. Daughter of a Garbageman debuted in Edinburgh in 2016 and has been entertaining crowds around the world ever since.